Water Softeners & Filters – Messplay Machinery Co.
Aquamatic diaphragm valves, controls & eductors provide the building blocks for most water softener/filter systems. The simple valve design is economical, effective and durable in iron, bronze or plastic construction. Marlo water softeners & filters provide water that is free of hardness and suspended solids making it suitable for use in boilers, domestic hot water or process applications. 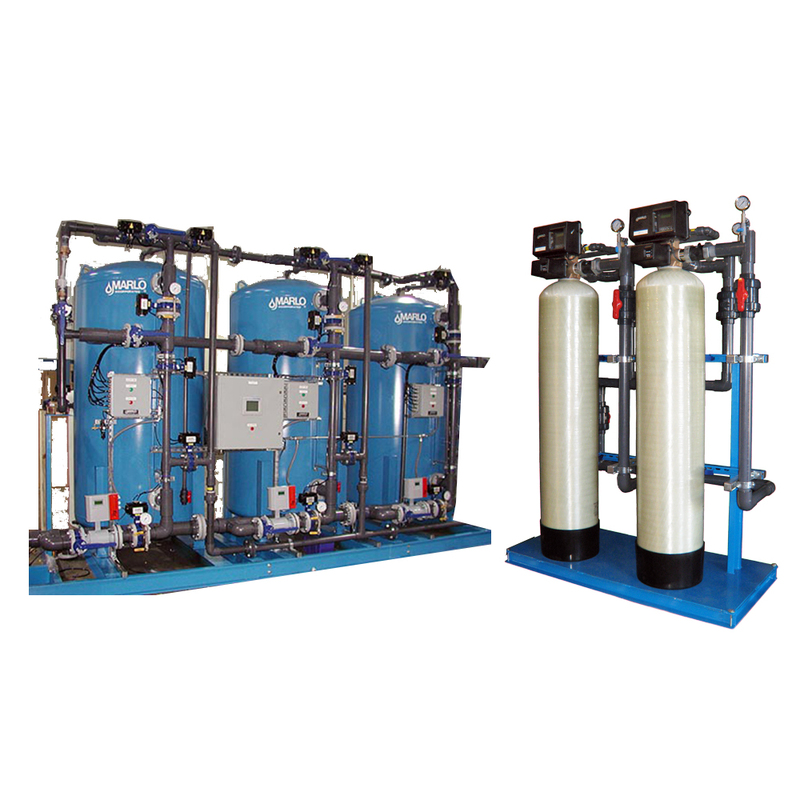 Marlo water treatment equipment is essential in keeping these systems running smoothly & trouble free. Yardney Filtration Systems are vital in keeping cooling towers, swimming pools, process water and irrigation applications running properly. When filtered correctly, these systems will continue to run efficiently, with less maintenance and require less chemical treatment, thereby saving considerable costs.